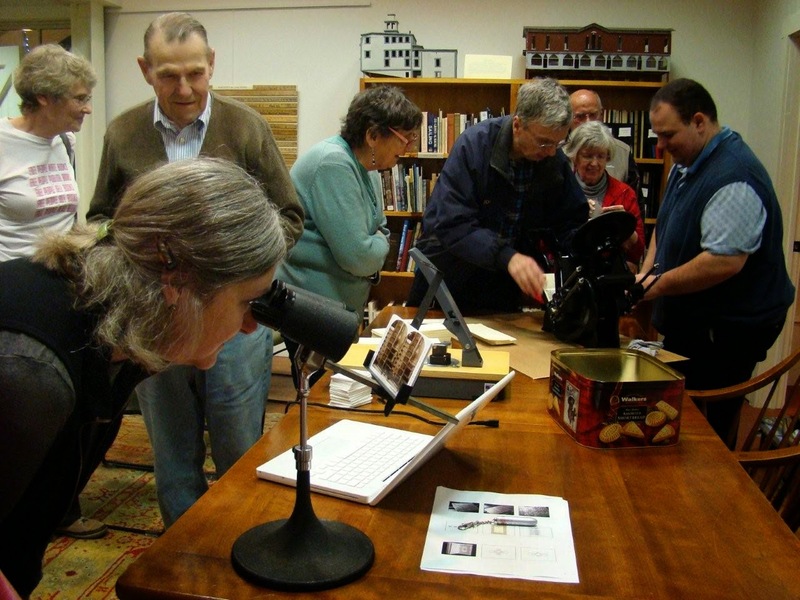 The Press of Robert LoMascolo: Skaneateles Historical Society . 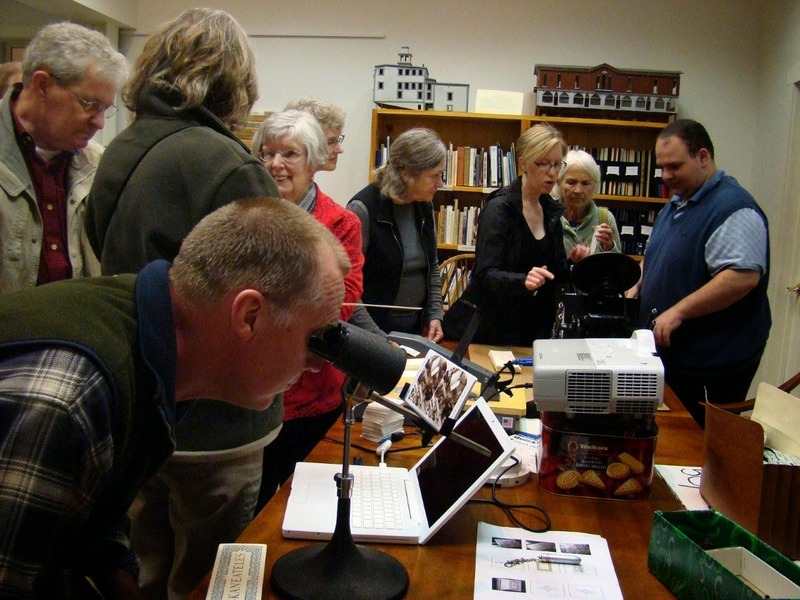 . .
Skaneateles Historical Society . 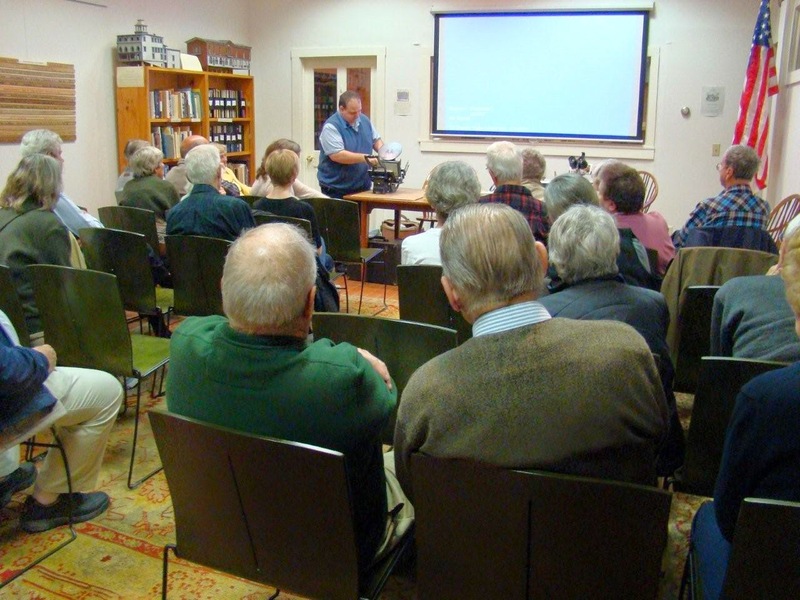 . .
Members of the Skaneateles Historical Society and community enjoying Rob’s free talk and and hands-on demonstration last evening. We had a healthy and very engaged crowd with everyone especially enjoying printing their own bookmarks to take home!